So, the calendar year end is rapidly approaching – where did it go? I have been around the country this year and plan to make more visits next year – maybe some return visits too. I have also attended AGMs for SE, NE, EM and NW. A great way to see our regional committees in action and for members to attend and join in. Mike Grantham and Jon Cordery have both stood down as Chairs for Midlands region and BRMC respectively. Mike has served the Midland region for nearly 10 years, whilst Jon has served the BRMC at the helm for 25 years in total over two periods. I thank them both for their tremendous length of service and their continued support as they stay on their committees. Steve Woolfe has stood down as National Secretary. As he stands down after his term in office, I wish him all the best in his new adventure and new home. Hopefully he will come back and visit when he can! Paul Sutcliffe has stood down as National PRO. This role will be replaced by the new Brand Manager. We have a team in place under my stewardship for now until we can find a suitable team leader – applications open again. I thank Paul for his contributions and continued arrangement of the Mercedes tours and wish him well. I welcome Jon Jones as the new BRMC Chair and Paul Wiltshire as our new National Secretary. Other positions will be advised in due course – please check your Regional contacts details on Social Media, website and newsletters. Our governing body has recently rebranded from MSA to Motorsport UK. Changes within the leadership and a few resignations will lead to some uncertainties but the new vision and strategy from David Richards is positive and clear – putting focus on members and the promotion of grassroots motorsport to new audiences. 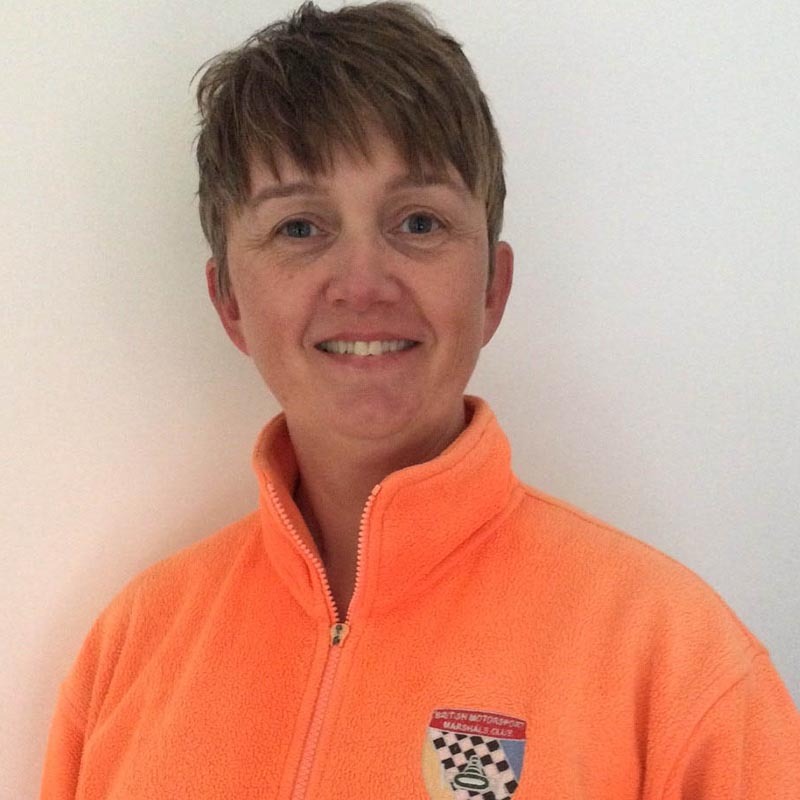 Finally, I thank you – our members – your continued support, your professionalism, your positive enthusiasm for our sport proves to me that our vision to “Make Marshals Matter” is a cause we all believe in.